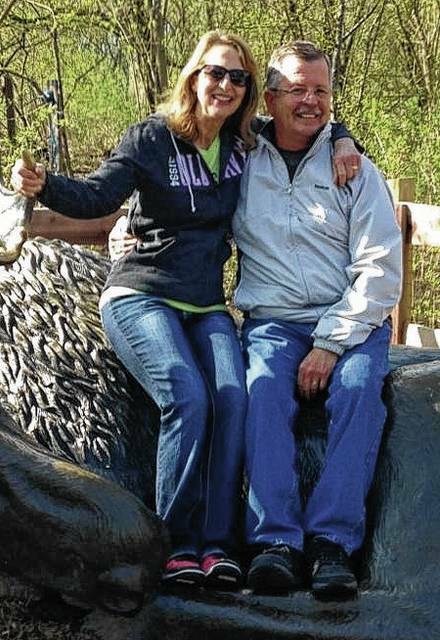 Karen (Bushatz) and James Steven Bolte of Urbana will celebrate their 40th anniversary June 24. 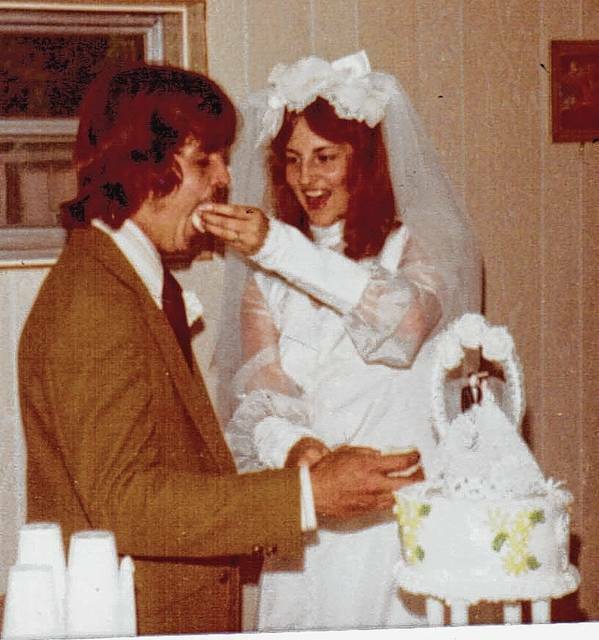 They were married on that date in 1977 by the Rev. Darrell Hatfield, Goshen Run Church of God, Chillicothe. They are the parents of Mike (Devon) Bolte of Newark and have four grandchildren. Mr. Bolte is retired from the U.S. Postal Service, Urbana. Mrs. Bolte is retired from the Champaign County Engineer’s Office.